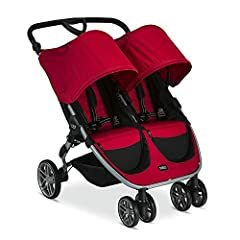 Britax B-Agile 3 Stroller. 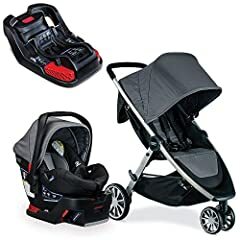 We purchased the Britax B-AGILE 3 / B-SAFE 35 TRAVEL SYSTEM along with a few accessories in preparation for our new addition. 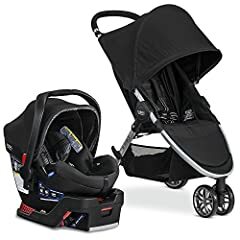 Based on the safety record and features, we are happy with the purchase!